Sopwith Camel WW1 bi-plane will be on display at the Gallery on Barbados Day. This entry was posted in Barbados Day, Birthplace of B.C. 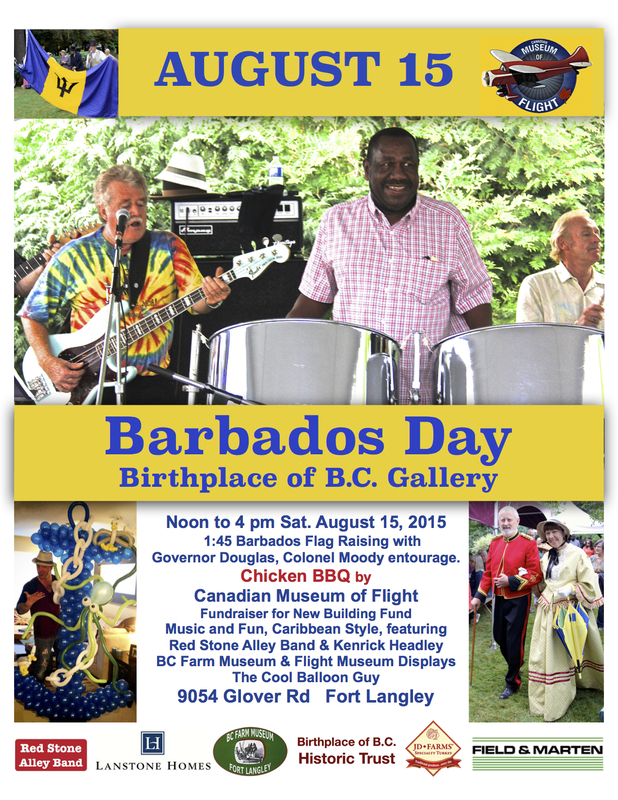 Gallery, Caribbean Festival, Community Volunteers Make a Difference, Fort Langley Village News. Bookmark the permalink.